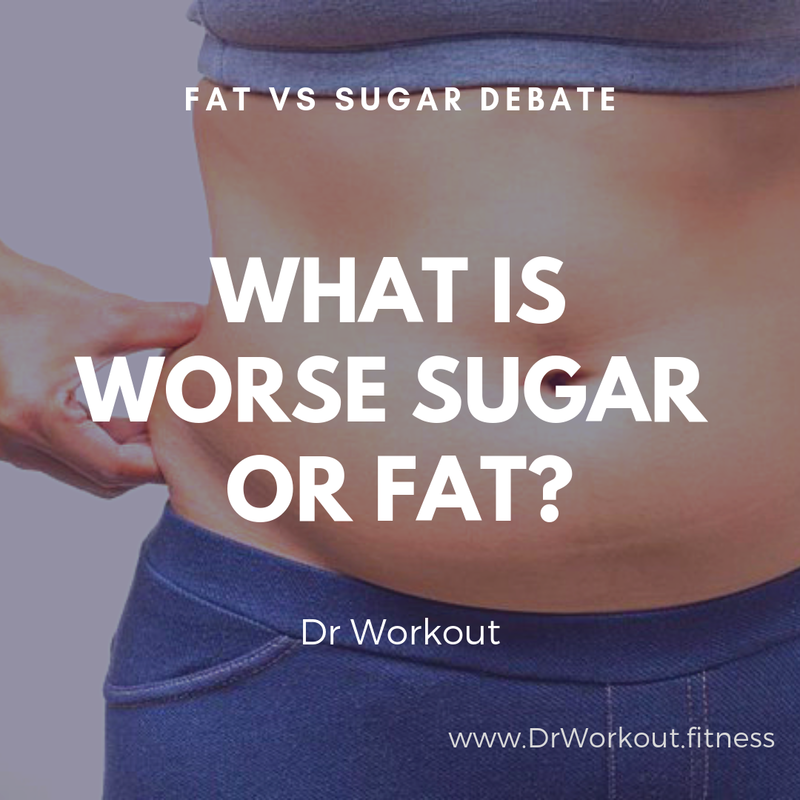 Fat or sugar – What is worse? Mountains of burgers or rivers of colas? 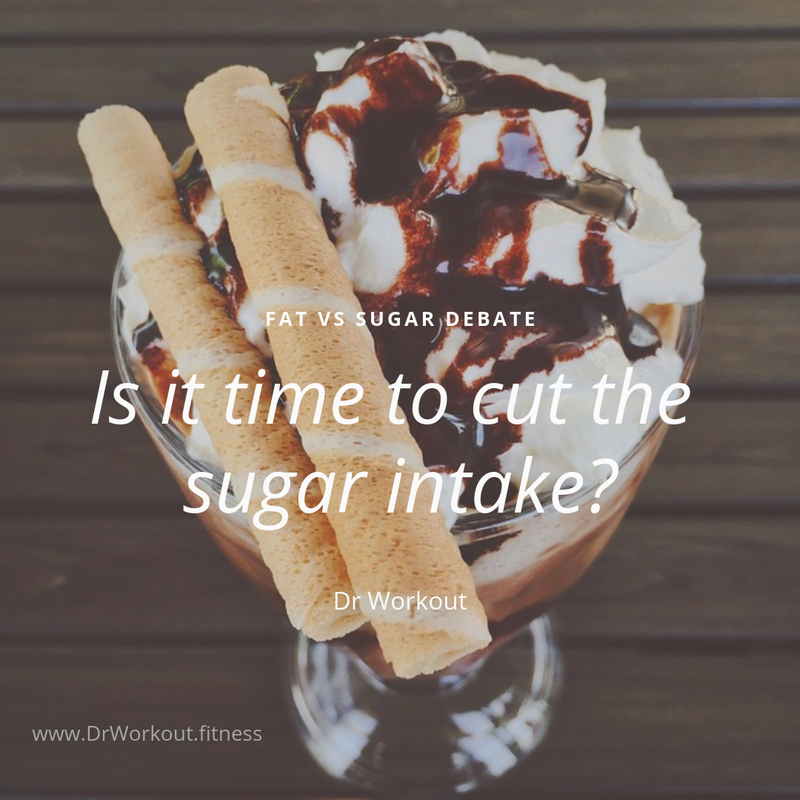 Is it time to cut the sugar intake? Weight gain is a nightmare. 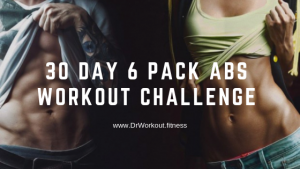 However, getting right back in shape is basically a choice, and it comes from leading a healthy lifestyle. Sugar is the main culprit when it comes to weight gain rather than actual fat itself. This is because excess sugar is more easily converted into fat. Read on to find out more. The thing about being fat is that it is visible, to say the least. 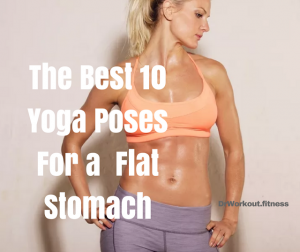 This is because one gets fat when the fat accumulates in the subcutaneous and the visceral spaces of the body. However, a word for the wise. Not all of this is actually from the dietary intake alone. In fact, only twenty percent really is fat, that comes from the consumption of fat, itself. The rest has actually been made by the body and that too from sugar. Sounds surprising, right? When you consume excess sugar, then the pancreas (an organ in the human body) produces a chemical known as ‘insulin’.This insulin helps convert all of that excess sugar into glycogen. The fat ends up getting stored in adipose layers. And this happens because of the insulin hormone being produced by the human body. The sugar we give to our children as treats, that we lace our breakfast cereals with, and that is found in all the fizzy drinks we regularly consume, is actually the undisputed real villain as far as the creation of a global obesity epidemic is concerned. And no, it is not really fat as many, if not most people used to think. (after all if ‘fat’ won’t make you well… ‘fat,’ what will. Right?) And according to an increasingly large number of doctors and nutritionists, the massive numbers of shakes and the rivers of fizzy colas that are happily being guzzled by people of all ages in the developed world have a lot to do with the surge in obesity rates. That is not to say that burgers get a clean bill of health. Here, it is very important to understand that sugar in its natural white form is not the culprit alone per se, but rather it is insulin. This is why all foods that raise insulin levels are the culprits. This is because it is insulin that forces the human body to store energy in fat cells. And sugar energy is the easiest to convert, in this respect. 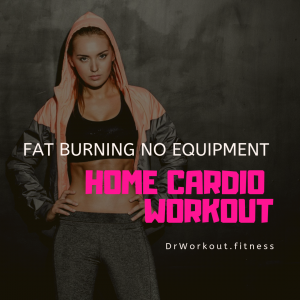 Here, it is prudent to understand that cutting calories is not always the answer we are looking for – especially if you want to achieve an hourglass figure. 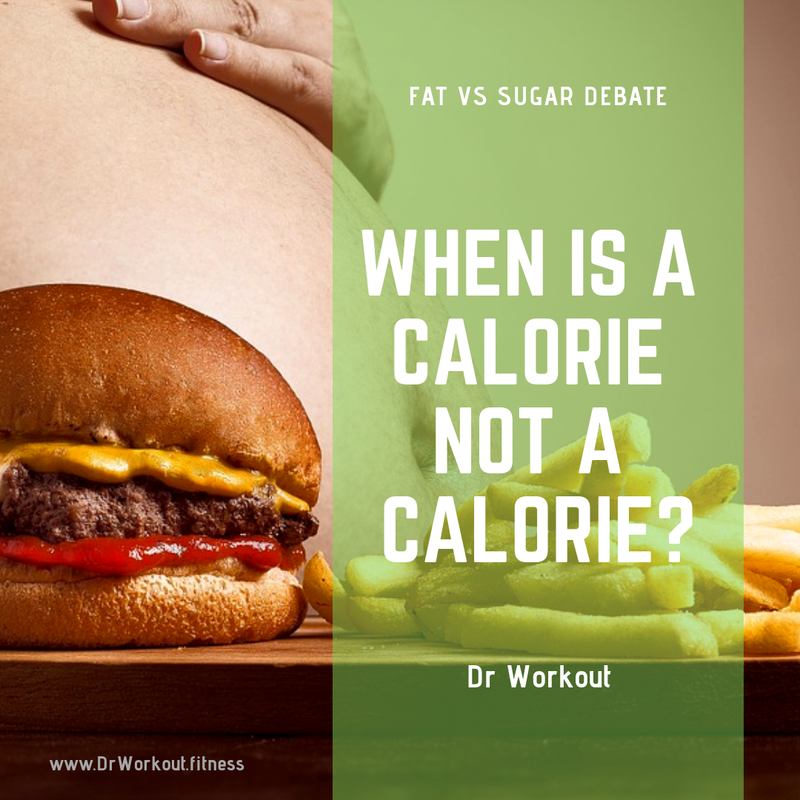 This is due to the perfectly simple reason that different calories have different repercussions on our body. The effect of a single calorie of sugar if (for instance) is markedly different from the effect of the same KJ of calorie in let us say lean grass-fed beef. The former will be more easily converted to fat than the latter. Then there is the real danger of added sugar, especially the kind that is quite often disguised in various (misleading) food labels under carbohydrates and many other different names that range from glucose, all the way to diastolic malt and even dextrose. And even in sugar, the biggest culprit is ‘Fructose, ‘since it is contained in many types of sugar-based food items. When we vector in the fact that high fructose-containing corn syrup is a key ingredient in processed food manufacturing, all over the world, then we can easily see that “Houston, we have a problem”. This is why trying to cut out ‘all’ fats from your life would be roughly akin to ‘putting the wrong guy in jail’ for a crime that may have been committed by a distinct relative. Once you cut down on fat, you are at a greater risk of ending up with a high HDL deficit. 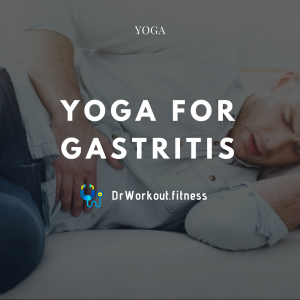 This ultimately leads to poor wound healing, and a negative cardiac outcome. However, that does not mean that you should end up going on a fat guzzling binge either. You have to make sure you do not exceed your daily dietary requirements here. Precisely! It is high time you cut all those excess sugary food items from your daily diet. In fact, it is a lot more worthwhile to opt for a sugarless chocolate and similar dessert whenever you want to pander to your sweet tooth. Apart from that, using artificial sweeteners in your cold or hot drinks will really help. And white rice is a definite culprit here. So, you should either cut down on it or shift to a better alternative, such as brown rice or whole wheat, for instance. 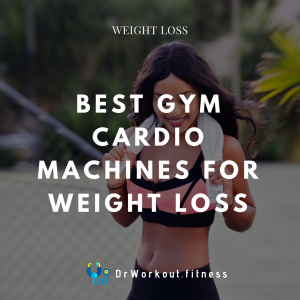 This holds even truer if you are above 35 years of age, since the older you get, the more difficult it is for the body to essentially ‘bounce back’ and help you regain your lost shape. This means that your sugar intake has to be as less than you can manage, without feeling deprived. 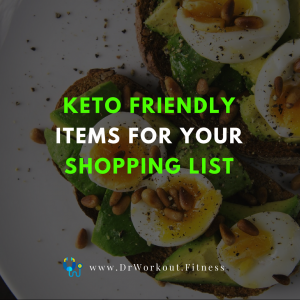 You should aim to cut back at least fifty percent of your sugar conception while allowing yourself the luxury of eating a small amount of healthy fat. Apart from that, you can also opt for targeted fat freezing treatments for specific parts of your body. There are no quick fixes here. No ‘over-the-counter drugs’ that can make you skinny, all over again, within a fortnight. It does not work that way. Fix your eating habits and cut down on your sugar intake, especially processed white sugar, since it is one of the worst food items you can imbibe. And apart from that, understand that it is also highly addictive. This is exactly why you even get these ‘sweet’ cravings in the first place. Remember only the right combination of a healthy diet and exercise can help you achieve your dream figure. Also, that’s the best way to get rid of unwanted pounds for good. Judy Robinson is a passionate health and lifestyle blogger. She loves to write on healthy lifestyle, fitness 101 and DIY related topics. You can see her latest works at Coolsculpting at Body By.